JOIN US FOR AN UNFORGETTABLE CULINARY EXPERIENCE WITH TREATS OF SUMPTOUS DISHES AND BEVERAGES. The best Nigerian Restaurant in London, Eko is the place for authentic Nigerian food that tastes fantastic that is what our regulars say. Our reputation has blossomed all across London and the UK. We are based in Hackney aka Naija city. Eko Restaurant is the place for Nigerian food, great atmosphere and good music, every Friday and Saturday night we have live bands entertaining. If you need to entertain guests, you have a celebration, you want to bubble, you want to chill or you are hungry and you want to chop proper naija food this is the place to be. We serve things like Suya, Dodo, Ewa, Iyan, Amala, Eba, Gira, Semo, Asaro as well as stew like Egusi, Eforiro, Ewedu, Egusi, Ogbona, Edikaikong, Afang, Nkwobi, meat stew. 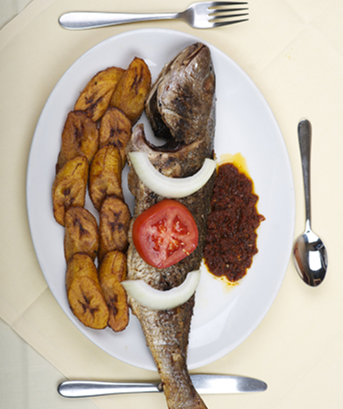 We also serve different types of fish stews and dishes like tilapia, cat fish, stockfish, smoked fish, fried fish. Our space can conveniently sit up to (100) people. Our legendary menu will thrill you while you relax to the sounds of our vibrant live bands on weekends. With our signature dishes, exclusive wines and excellent atmosphere we are the perfect place for your occasion. Join us for an experience of a lifetime! 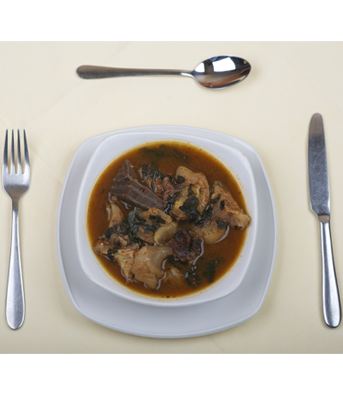 Eko Restaurant and Wine Bar offers the best of traditional Nigerian cuisine. 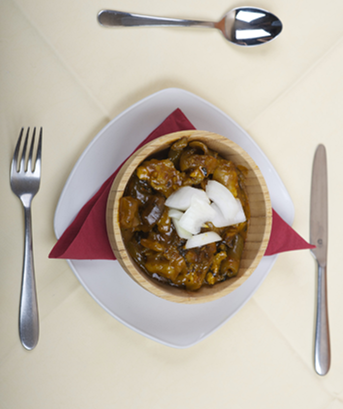 Our priority is using fresh ingredients and working with wholesome recipes to prepare delicious dishes. While our food is ethically sourced, our international customers are also catered for. Delicious cooking and great atmosphere!! definitely will be going back there! What’s not to like about Eko. I was there with my family a few weeks ago and had an amazing time. We all completely devoured our generous portions and left cleaned plates for the waiters. There was always a waiter at our beck and call. The seats were very comfortable and the ambience was soothing. I will definitely be back at Eko in the nearest future. Kindly contact us to book the space for lunches, dinners, wine dinners, birthday celebrations, corporate or business events, wedding, baby showers, reunions, anniversaries and other occasions.